I have collected various images relating to Edgar Allan Poe and have arranged them in the various categories listed below. Some images I found on other sites, while others are photographs I've taken. In October 2005, I visited the Edgar Allan Poe Museum in Richmond and Poe's grave and house in Baltimore, Maryland. In the future, I'll be visiting other points of interest and I'll post more photos here. 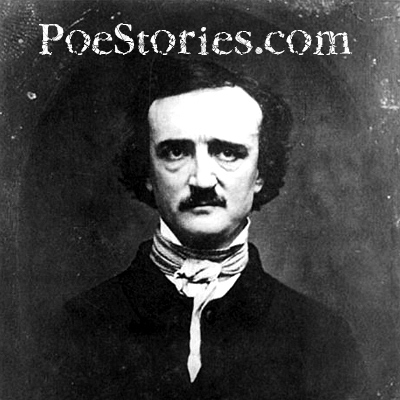 Engravings, paintings, and daguerreotypes of Edgar Allan Poe. Drawings, paintings, and illustrations of Poe or his characters. One of the largest collections of Poe artifacts in the world. One of the houses where Poe lived. "Poems of Edgar Allan Poe", Thomas Y. Crowell & Co. 1882. Manet's illustrations for the 1875 French translation of "The Raven"